We are the leading trader in the field of semi-finished metallurgical products in the Slovenian market. We offer various materials and services. 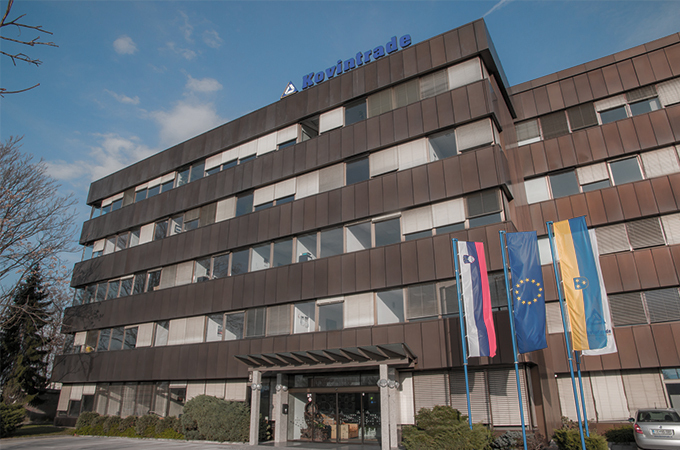 The Kovintrade Group has subsidiaries in eleven countries. More information required about our products and services? Enter your e-mail address and your message into the form below. We will reply as soon as possible. 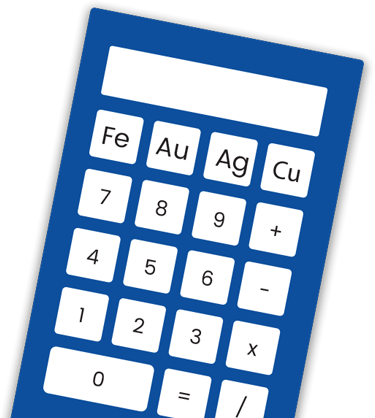 Try out our Weight Calculator to precisely calculate the required amount of materials. The 22nd assembly meeting of the KOVINTRADE International trade dd. Celje was held on Friday, June 16th 2017 at 12 AM, in the premises of KOVINTRADE d.d. CELJE on Mariborska road 7 (meeting room III. – 3rd floor). The Assembly was led by the Chairman of the Supervisory Board Mr. Marian Feguš in the presence of the notary Katja Fink. The Assembly approved all previously proposed resolutions and took note of point 4 in accordance with the published agenda.